Tournament season is well underway globally with awesome events and new fighting game releases in 2019. With events primarily focused on tournaments and pro exhibitions, we wanted to take a step in a different direction and produce an event for everyone else. 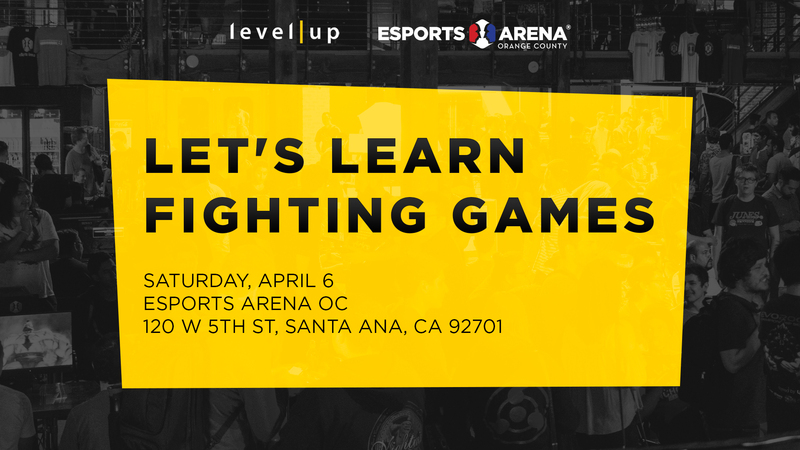 Level Up is excited to announce ‘Let’s Learn Fighting Games’ hosted by fighting game legend Alex Valle taking place this April 6 at Esports Arena Orange County. Let’s Learn Fighting Games is an event focused on teaching the community the world of competitive fighting games, strategy segments with top player co-hosts, Q&A with a live audience, viewer engagement, and casual gaming. If you’re looking to learn your favorite fighting game, play long sets with some of SoCal’s finest talent, or meet the fighting game community, this is an event you definitely do not want to miss. If you cannot make the event, we will stream the event on our main Twitch leveluplive channel. 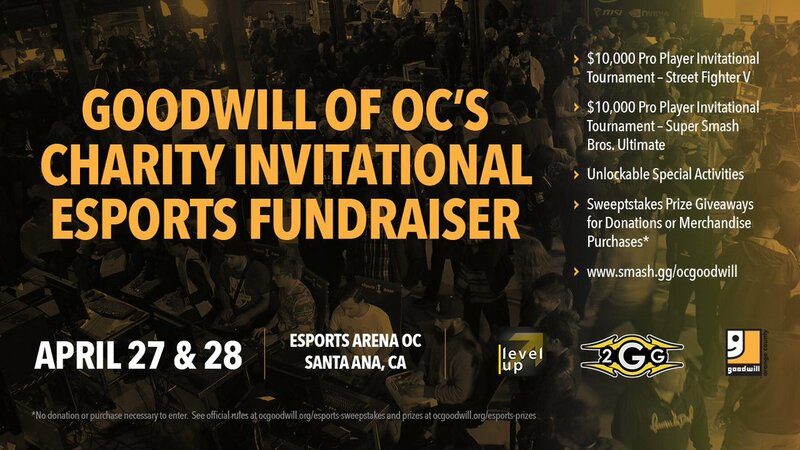 In addition to giving back to the community, proceeds for the event will go to Goodwill’s Charity Event which is coming up on April 27-28. We believe giving back to the community extends to more than gamers but also for people with challenges and special needs. Viewers can contribute for a great cause if they wish, watch the program for free, and learn fighting games with us. Make sure to follow us on our @levelupseries Twitter for programming and special feature updates with Let’s Learn Fighting Games! We hope to see you there!